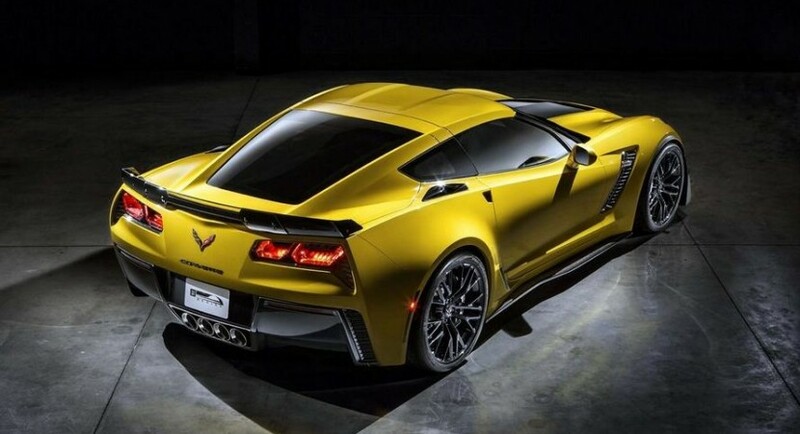 It seems that we get a first look at the all-new Corvette Z06 today as a series of official images hit the web prior the model’s debut at Detroit. 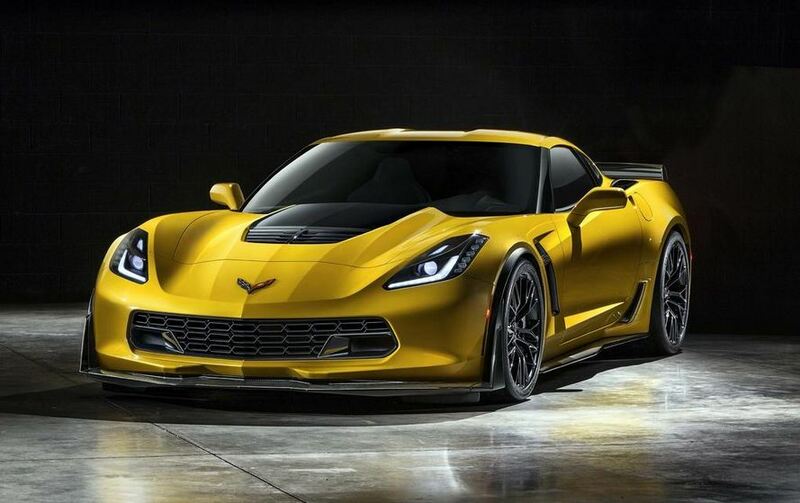 The 2015 Chevrolet Corvette Z06 is scheduled to debut next week at NAIAS but we can take a first look thanks to these photos. In terms of styling, the American model benefits from new front and rear bumpers, carbon fiber elements, revised side skirts and new wheels. Power is offered by a 7.0-liter V8 engine producing around 620 horsepower and 880 Nm of torque. The performance figures were not confirmed yet but we are sure that the specs are very similar to the current rumors. 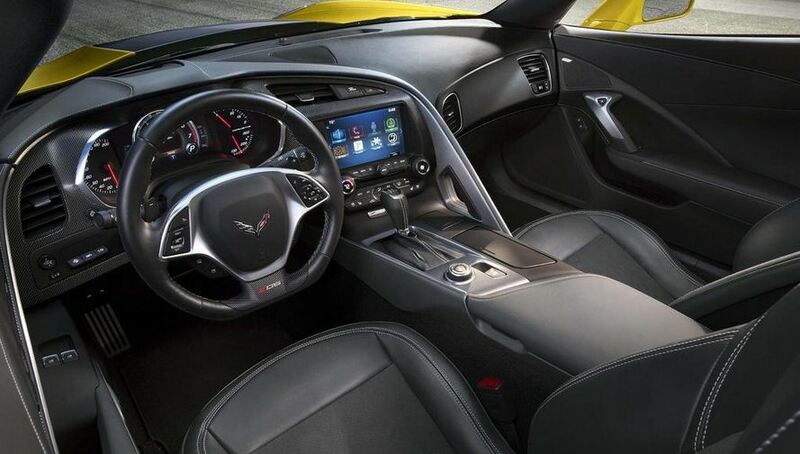 Inside, buyers will get a new steering wheel, revised seats, carbon fiber inserts and other minor improvements. 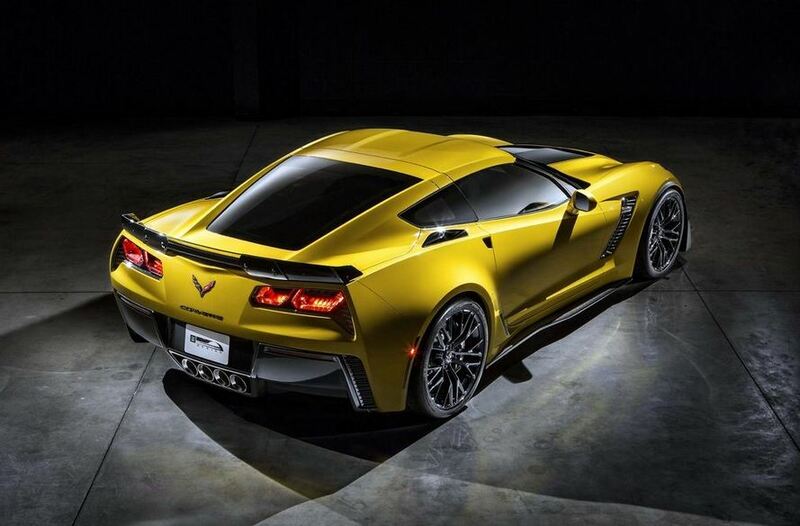 Stay tuned for more details on the new Chevrolet Corvette Z06.